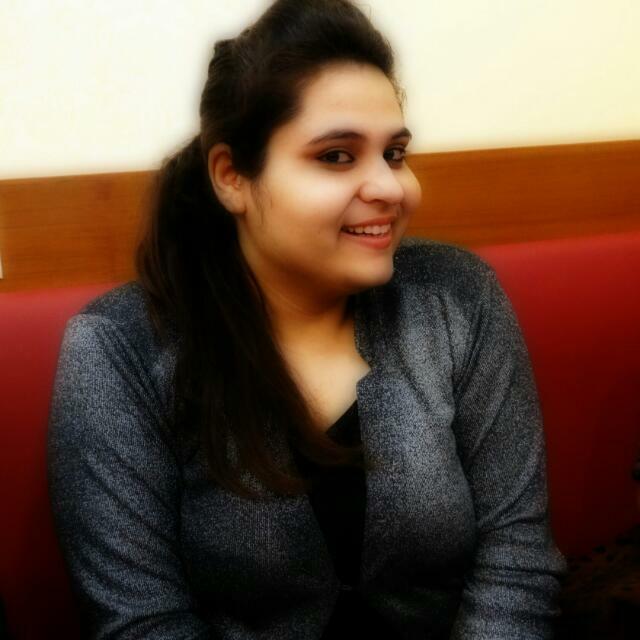 Hi every one, my name is Drishty. I am a college student. 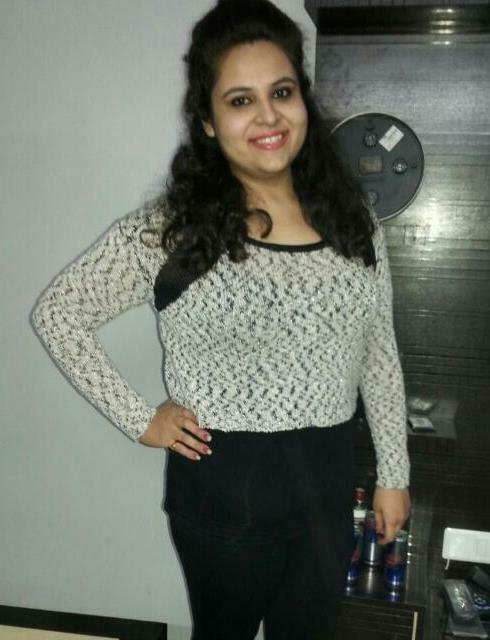 After meeting Dr. Ritika Dua I lost 30 kgs and many inches of my weight in just 1 year. Dr. Ritika Dua gave me such kind of Diet plan which was preferred by me and she kept special care for my body as it was sensitive. She kept in mind about the shape of my body and accordingly gave me the plan. She also told me few easy exercises to follow which were not that difficult to follow in every day routine. I followed whatever Dr. Ritika Dua told me and result is in front of you.